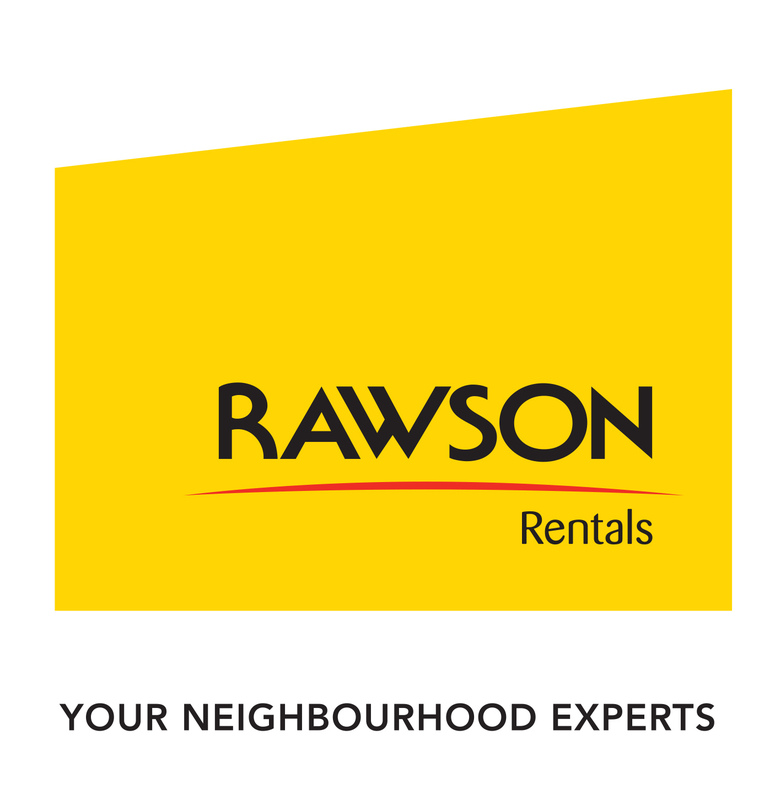 Rawson Properties is a trusted brand with a proven track-record built-up over more than 30 years’ experience. We are committed to providing professional and friendly services to all our clients marked by honesty and integrity. Our vision is to be the most trusted property brand in Mossel Bay, by creating value through property, delighting our customers and leading innovation in our industry. We are Neighbourhood Experts, constantly striving to grow in our knowledge and to know and understand our neighbourhoods. The Chas Everitt International Property Group focuses on delivering a memorable property experience for our customers, property buyers and sellers. If you are considering selling, renting or buying property in Mossel Bay and surrounds, our team of property specialists are there to help you through the process. 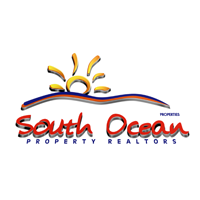 At South Ocean Properties, our business is to successfully and in a professional manner, create and facilitate property transactions, whether it is when property change hands between seller and buyer or when we rent property for long term or holiday purposes. We are doing this by living to our core Values to which we are highly committed to and we are performing our business activities in such way. Seeff Mossel Bay is the Real Estate Agency of Choice because we add real Value to our Customers, we Design and Deliver great Customer experiences, are honest, trustworthy and we Negotiate the best possible, most profitable property deal for Sellers, Buyers, Landlords and Tenants in a Professional, Efficient and Ethical way. PropertyTime is a different kind of Estate Agency. We are focused on the individual agent, helping them to manage their own business more for themselves, but not by themselves. We are looking to build a team of entrepreneurial agents, self-motivated and earning most of the commission for themselves.